Push blocks are a safety feature that are recommended on jointers, router tables, shapers and table saws. They keep your hands away from danger and give you a solid hold on your workpiece. 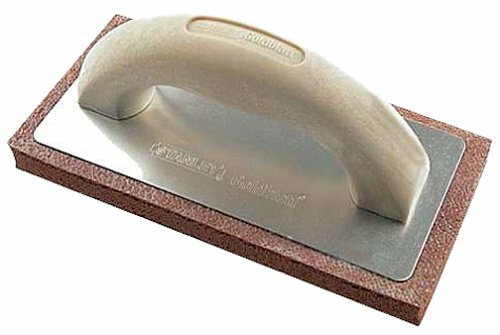 This tip on Lumberjocks is a great one for using rubber grout floats as inexpensive push blocks. For a few bucks a piece they are secure and consistent.